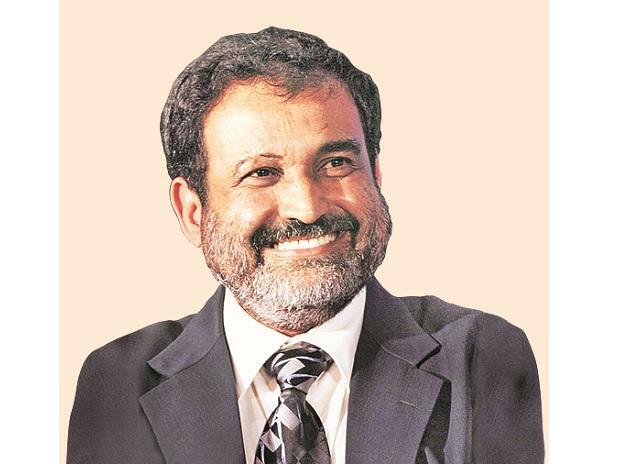 Investment guru and former Infosys CFO T V Mohandas Pai Saturday said the foray of Mukesh Ambani's Reliance into India's e-commerce space would allay fears of digital colonisation and dramatically lower costs, immensely benefiting the consumers. "One thing is certain that consumers and India will be a winner, and in online retail, the fear of becoming a digital colony will recede with the entry of a formidable Indian entity, Reliance," he told PTI in an interview here. Reliance seems to be creating next generation retail network which has the potential to radically change the dynamics of retail in a fast-growing economy, Pai said, adding that "it would dramatically lower costs, reduce inefficiencies in supply chain, reduce waste and deliver better. This will immensely benefit consumers." Pai's comments come in the wake of Ambani's plans to create an online-to-offline platform at the Vibrant Gujarat Summit and urging Prime Minister Narendra Modi to take steps to end increasing "data colonisation" by global corporations. Ambani, who is Chairman of Reliance Industries, drew parallels between Mahatma Gandhi's movement against political colonisation and call for a revolution against data colonisation and pressed for control and ownership of India's data by its own people, not by corporates. Reliance's next generation retail network is powered by a robust fiber network with an efficient supply-chain giving consumers an online offline experience of their choice. "Jio has created a national network of mom and pop stores and other retail along with their own network on a broadband fiber network. For retail to succeed, the supply chain and distribution are critical," he said.